A list of the first set of signal timers Transit will fine tune. Transit later issued some correction. Click to enlarge. As subway service has gone from good to bad to worse over the past few years, signal timers have come up frequently as a topic of conversation. 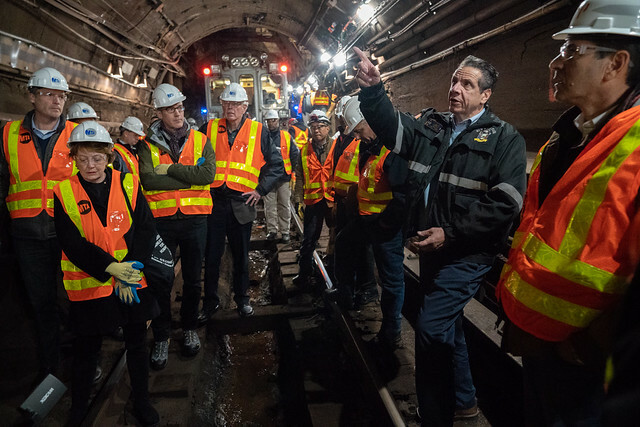 The timers, as I explored in March, arose out of a 1995 subway crash that was ultimately determined to be due to human error, and the MTA has spent over two decades slowing down the trains because, well, who knows. No one could explain why by the time year 23 of the signal timers arrived that many were being installed. Subway service has been slowed because the MTA opted to slow the trains, and now Andy Byford is starting to do something about it. Emma Fitzsimmons of The Times broke the news in an article on Monday in which you will find a few comments by me. 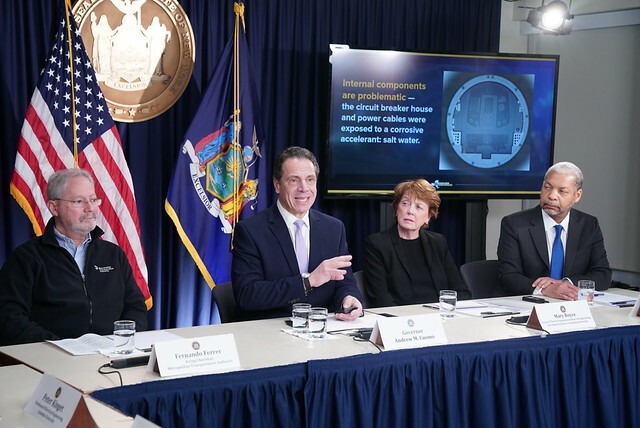 The essence is this: By attacking faulty signal timers and raising speed limits on others, Byford believes he can alleviate the system-wide slowdown caused by the MTA’s own internal decision-making processes without sacrificing safety. As anyone who has experienced a slow crawl of, say, a 2 or 3 train north of 86th St. or an R train ride up or down 4th Ave. in Brooklyn will attest to, eliminating these slow spots is a move that can’t happen soon enough. This past weekend, several months of careful testing and study have led to the safe increasing of five speed limits between 36 St and 59 St on the nr line in Brooklyn, with 15 mile-per-hour zones being increased to 20 or 30 miles per hour. Twenty-nine more increases throughout the system have also been approved by a safety committee and will be rolled out in coming weeks, with Transit officials estimating speed limits to be safely increased at more than 100 locations throughout the system by the springtime. The speed limit changes already approved increase speeds generally in the 10 to 20 mile per hour range to speeds that reach the 40s. The same team doing this work is also testing and fixing speed regulating signals called “time signals” or “timer signals,” with 95 percent of some 2,000 such signals tested since the initiative began in late August. Approximately 267 faulty timer signals have been discovered and approximately 30 of them have been fixed so far in what amounts to very labor-intensive work to inspect, diagnose and repair or replace numerous possible pieces of equipment during times of exclusive track access for workers such as weekends or nights. I’m guardedly optimistic that this move is the start to a solution for our speed woes. As Fitzsimmons notes, NYC subways are among the slowest in the world, and as I keep saying, that’s largely in part due to the MTA’s own choices that slowed down speeds to an unacceptable level in response to discrete incidents caused more by human error than faulty signals. Unfortunately, 30-40 timer fixes every few months won’t do much to fix speeds, and any observant rider can reel off a handful of spots where timers have become more noticeable in recent years (the Franklin-Atlantic run on the 4/5, Grand Army Plaza to Bergen St. on the 2/3, the Q/N heading north into Union Square, the 6 between 51st St. and Grand Central, etc., etc., etc.). 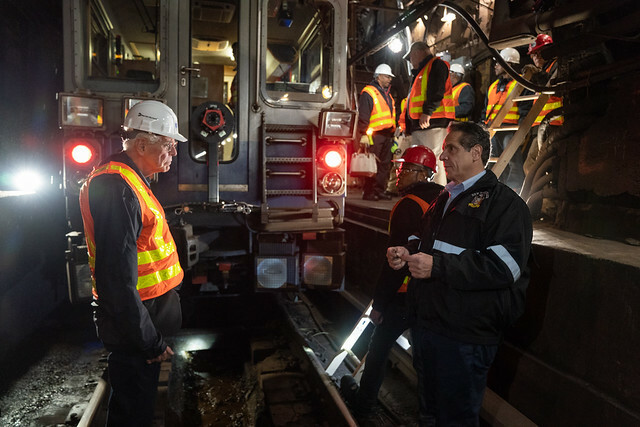 So for this to pay real dividends, Byford will have to push for a faster pace, and a faster pace is what frustrated NYC subway riders deserve. For this one, the MTA has only itself to blame, and only the MTA can fix it.